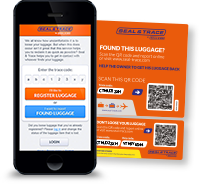 A Seal & Go seal machine can process up to 5 pieces of baggage per minute. Customers will experience no queues. 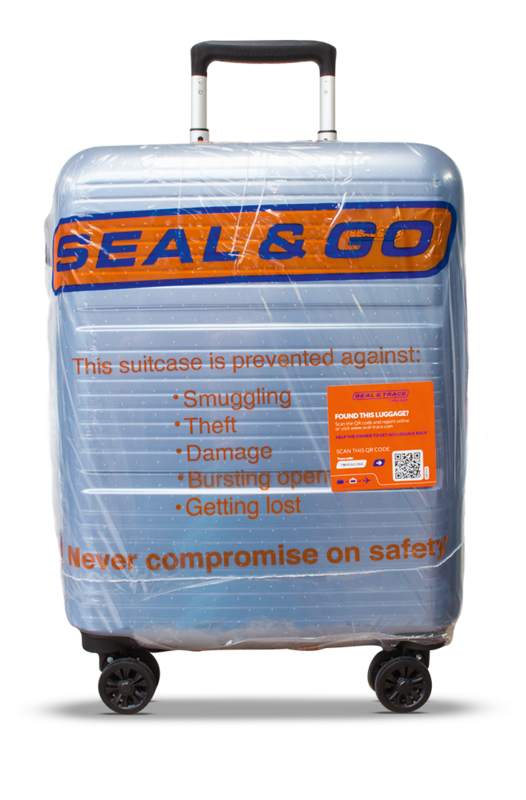 Seal & Go offers different levels of protection. A shrink sealing consists of one layer of shrink foil. This weighs around 75 grams. Shrink sealing has no loose ends and does not untangle, causing no problems with baggage transportation systems. The baggage item remains identifiable. Every sealing gets a free Seal & Trace sticker. Allowing the baggage to be traceable. No tampering without breaking the seal. Shrink foil is printable. Advertising on Seal & Go foil means worldwide exposure. By using cameras, it is possible to monitor the machines, baggage, and staff. Prevents fraud by operational staff. Fast service makes it possible for passengers to quickly continue their check-in. Enough time for customer care. Due to this heat, the foil shrinks tightly around the baggage, which results in a sealed piece of baggage. 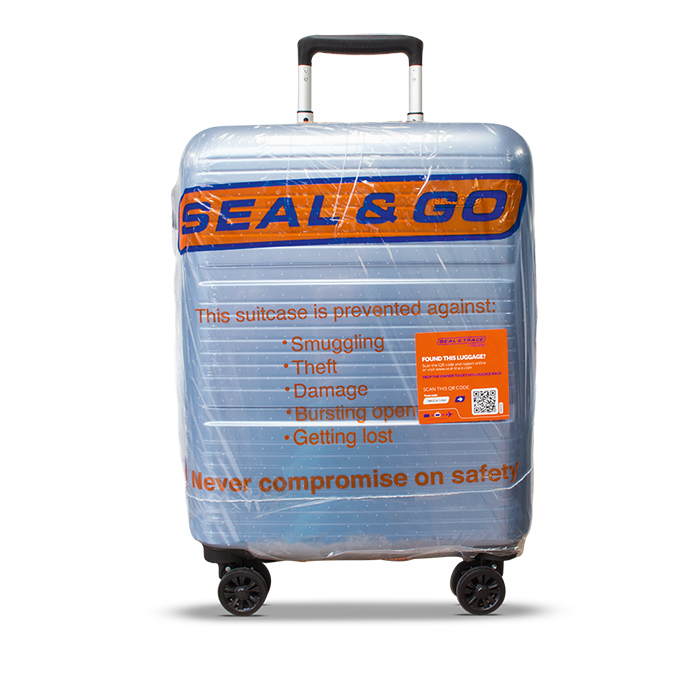 To ensure the baggage can be used again, the Seal & Go staff will quickly remove the foil from handles and wheels. Follow the process by watching our video.